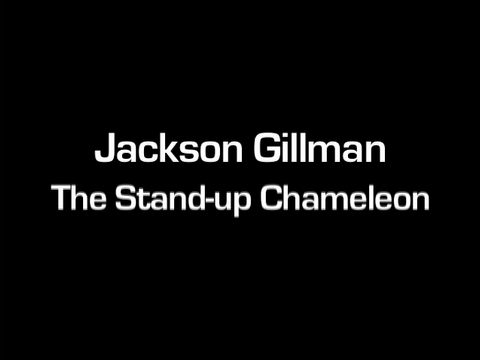 Jackson Gillman | Listen Now! Two, two, two songs in one! And here is the first 2:45 minutes of a 10-minute story, "Just What I Always Dreamed Of", which is part of the Riot in the Garden show. 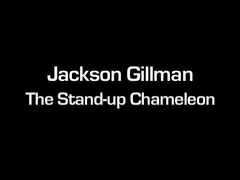 Jackson has several hours worth of food/farming repertoire to draw from for family audiences, and more sophisticated repertoire from Food for Laughter which he has performed for professionals at farming conferences.